Last weeks customer was 10 year old Gabriel from Brookwood who wanted an introduction to angling so he could compete against his older brother. I have always thought that its far easier to keep there attention span for longer by float fishing and come the end of our four hour morning session Gabe had caught upwards of twenty tench and a crucian. 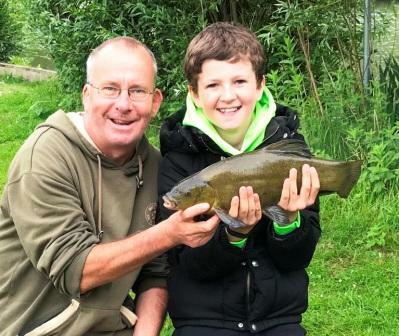 Fantastic tench and all on the float! 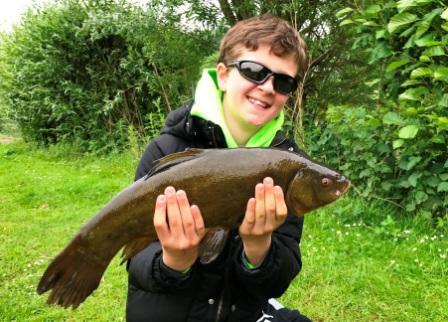 Last week I was told about some fantastic tench fishing, not for big fish but numbers which were responding to float tactics so I headed out and enjoyed four hours of non-stop action taking 32, the best around 4lb 8oz. 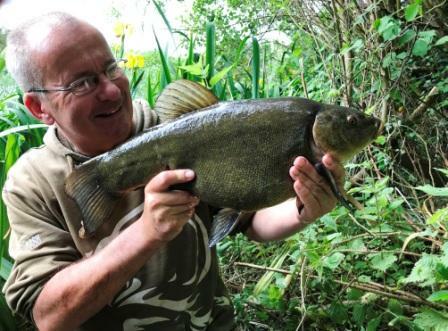 Fancy catching a bag of tench like this? Simply email me at duncancharman@me.com for more information of my guided sessions.